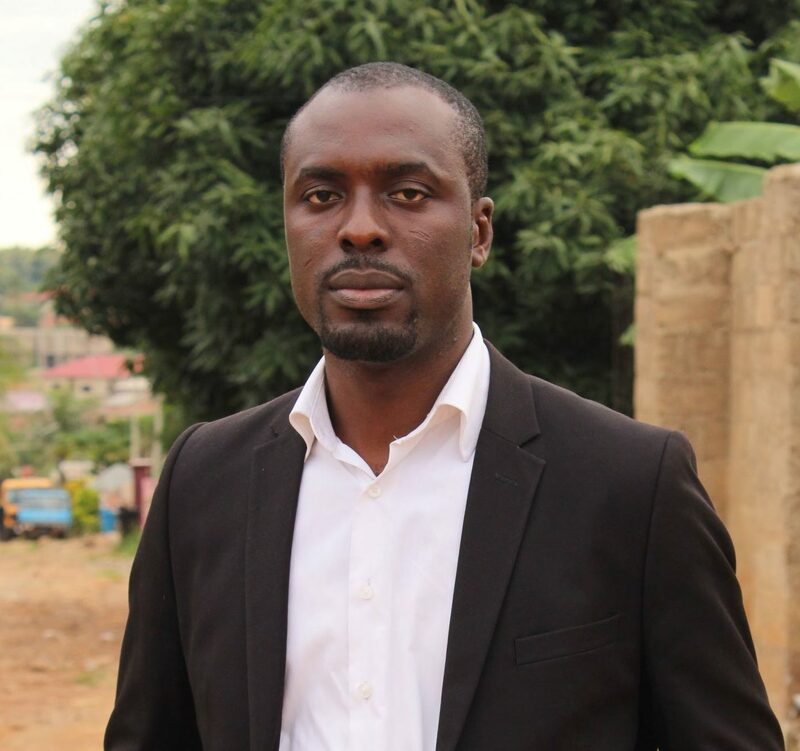 Ebenezer Nyarko Kumi is a Hub Fellow and works as a lecturer in the Mechanical and Manufacturing Engineering Department at the University of Energy and Natural Resources in Sunyani, Ghana. He has over 6 years research experience in solar PV design and installation, renewable energy, energy policy & planning and computer aided design. He holds BSc and MSc Mechanical Engineering degrees from the Kwame Nkrumah university of Science and Technology (KNUST) in Ghana and is currently pursuing a PhD in Hydraulic and Environmental Engineering at the Norwegian University of Science and Technology in Norway. As the country of Ghana approaches universal access, we examine Ghana's power sector goals.